A substantial Grade II listed former farmhouse offering spacious accommodation at just over 3500 sq ft. This handsome eight bedroom detached property offers three receptions, utility, cloakroom, conservatory and en-suite to the master bedroom. Generous gardens and ample parking. Requires updating. *SALE AGREED stc BY SAWYERS ESTATE AGENTS* SIMILAR REQUIRED - An extended three/four bedroom detached house set within this elevated position in Painswick. Two separate reception room, cellar, cloakroom and conservatory. Double glazing and GCH. Generous gardens and ample parking. No Chain. A well proportioned four bedroom detached home enjoying a pleasant outlook being positioned overlooking a green area. Cloakroom, two separate receptions, utility and en-suite to master bedroom. South facing landscaped rear garden with driveway parking and integral garage to the front. 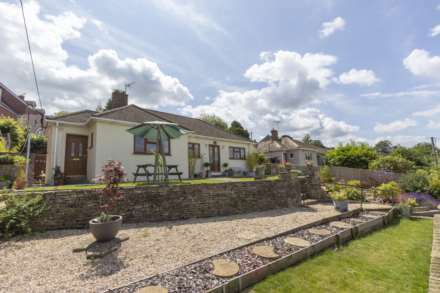 A well presented three bedroom detached bungalow set within a pleasant elevated position with views across the Stroud Valley. Ideally located for easy access to the town centre. Adaptable accommodation, generous gardens, carport and parking. Viewing highly recommended to appreciate all on offer! A well presented double fronted four bedroom end terrace property set within this pleasant elevated position backing on to open farmland. Cloakroom, two separate receptions and character features to include exposed stone work and timbers. Generous garden and off road parking. No Chain. *SALE AGREED stc BY SAWYERS ESTATE AGENTS - An individually designed three bedroom detached home located within `old Stroud` and within easy walking distance of the town centre. The property requires some updating. Outside you will find the enclosed garden, driveway parking and single garage. *SALE AGREED stc BY SAWYERS ESTATE AGENTS* SIMILAR REQUIRED - Located within the highly sought after Cotswold village of Eastcombe lies this charming three bedroom extended semi-detached cottage. Outside you will find the generous and well stocked mature gardens. No Chain. EPC: D.
An individually built two/three bedroom detached home located within this elevated setting in the heart of Chalford. Externally the property offers off road parking and garage along with a generous and mature garden to the rear. The property requires a degree updating. NO CHAIN. EPC: E.
A charming and character filled two bedroom terraced cottage located within this popular village setting. Two separate receptions, kitchen, two bedroom plus useful attic room and bathroom. Features include a working fireplace, exposed timber and brick work. Generous level garden. No Chain. *SALE AGREED stc BY SAWYERS ESTATE AGENTS* SIMILAR REQUIRED - A three bedroom semi-detached family home set back on a generous plot within this popular residential road. Benefits include double glazing, gas central heating, and ample off road parking. 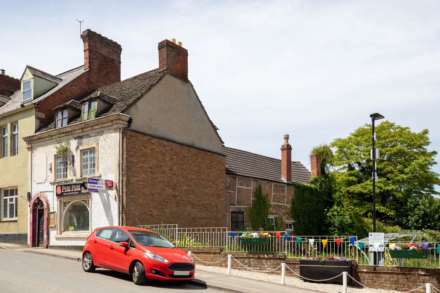 A three Storey Grade II Listed building with commercial restaurant and kitchen on the ground floor and separate three bedroom two Storey apartment on the upper floors. The building requires complete refurbishing and updating offering further potential (STP consents*). Generous enclosed courtyard.